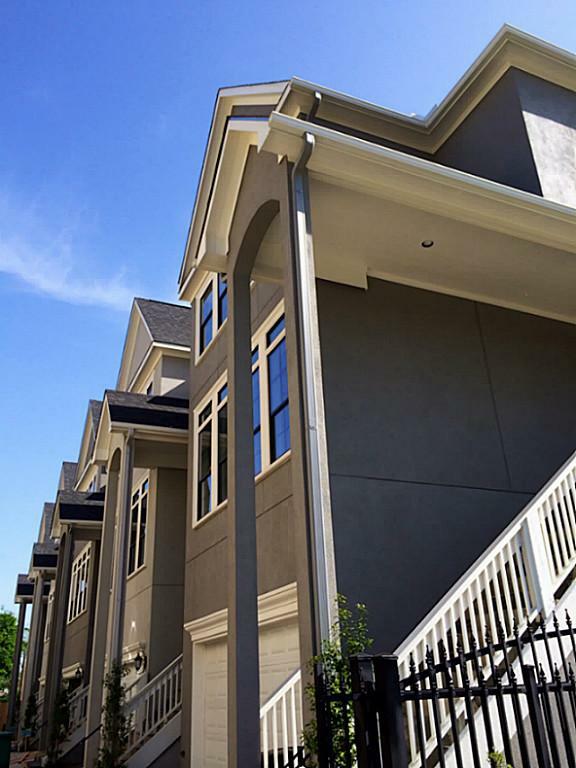 Townhome Developments | Talasek Builders, LLC. 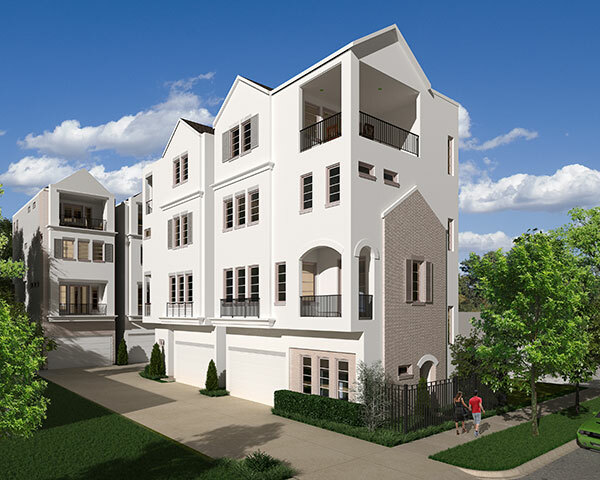 Townhome Developments | Talasek Builders, LLC. Talasek Builders’ longstanding tradition of excellence is the cornerstone of every development they design and every home they build. Town homes are created using the same custom quality construction and design integrity found in all Talasek Builders custom homes. 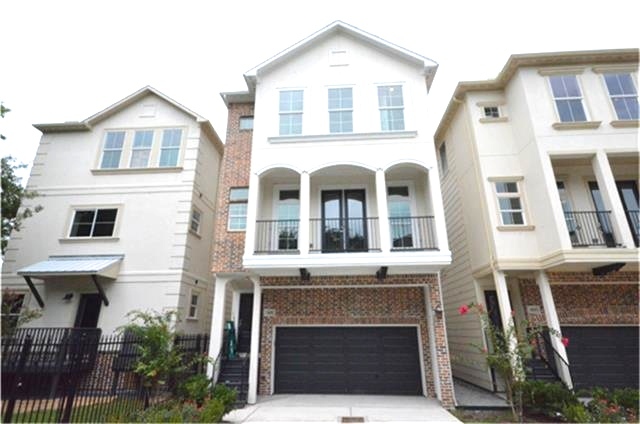 Talasek Builders uses only top quality materials in the construction of their town homes. From foundation to finish details, inside the walls and out, the quality is evident in every home Talasek Builders creates. Talasek Builders utilizes extremely stringent building standards in the construction of all their homes. A Talasek Builders owner is on-site throughout the build process to ensure all building activities are carried out correctly with adherence to Talasek Builders’ high build standards. No detail is too small! Talasek Builders takes pride in ensuring every home they build embodies their dedication to excellence, down to the smallest detail. Their attention to detail is evident in their custom floor plans, community layouts, interior finishes, and many other elements. Making the client happy is top priority. Talasek Builders values their clients and understands that buying a new home can be an overwhelming process at times. They take the time to meet with clients to understand their concerns and/or questions and always respond with solutions in a timely manner. 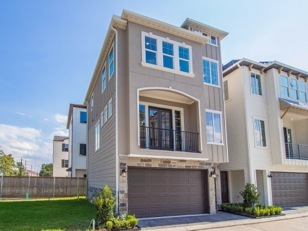 Stop by one of our Developments to see for yourself why Talasek Builders is different than other home builders.